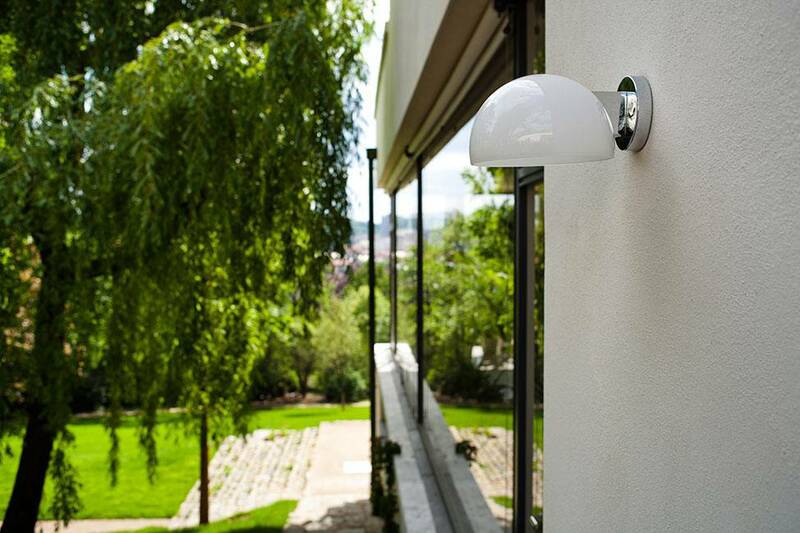 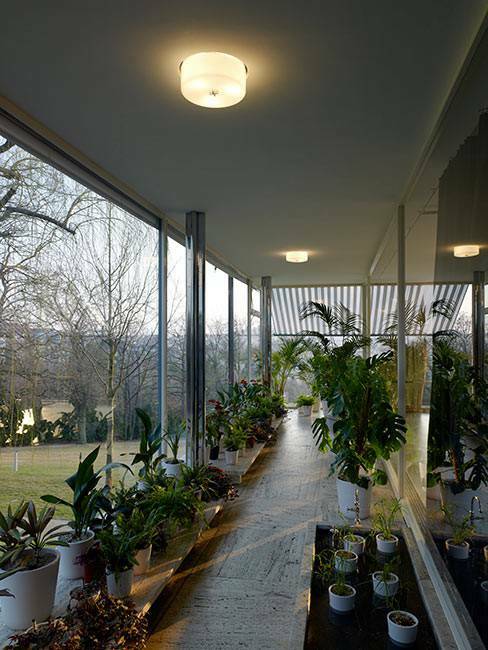 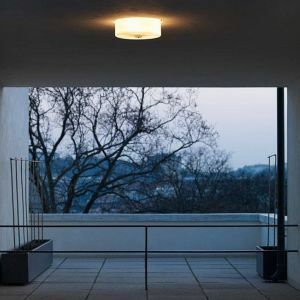 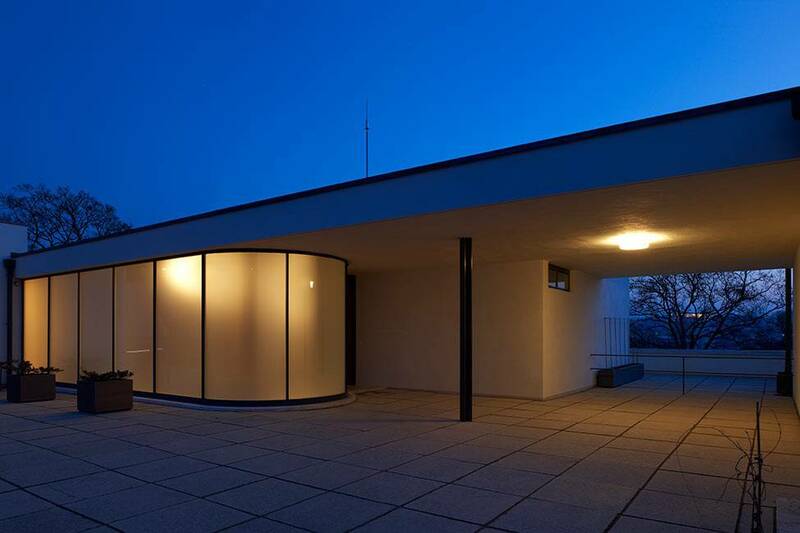 Preciosa took part in the reconstruction of the Tugendhat Villa in Brno. 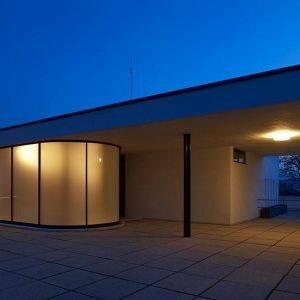 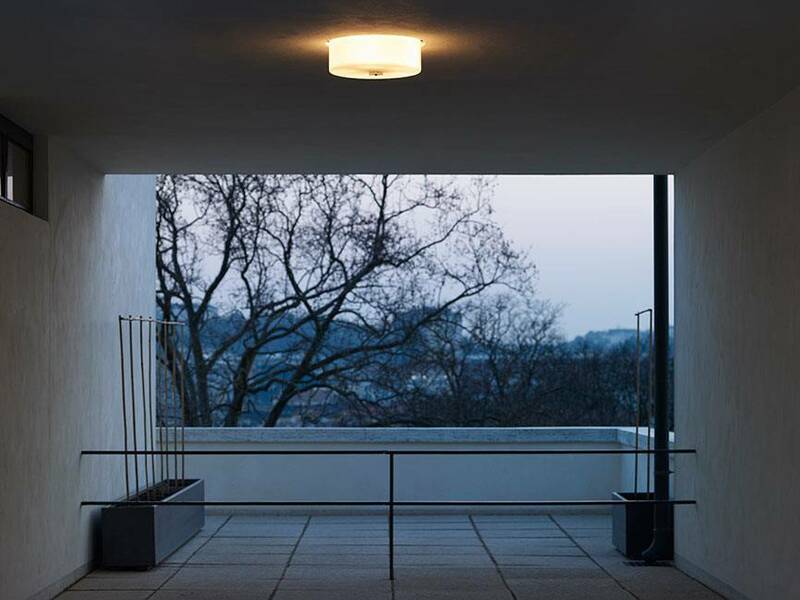 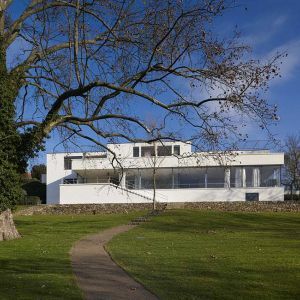 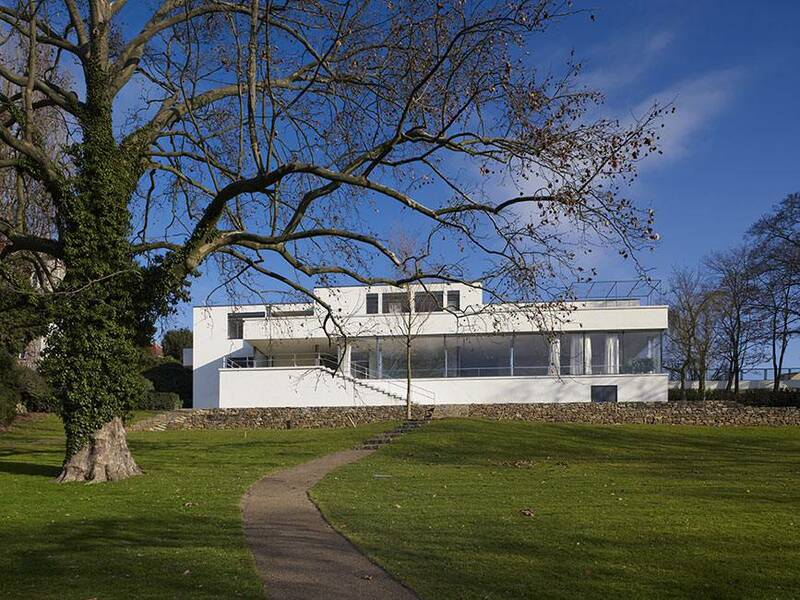 The Tugendhat Villa, which is on the UNESCO Heritage List. 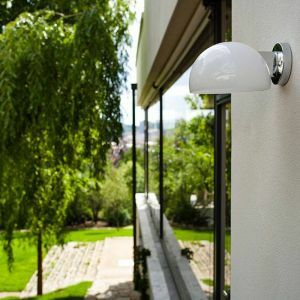 Preciosa supplied authentic, hand-crafted replicas of the Villa’s original interior and exterior fixtures. 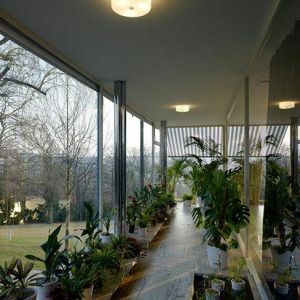 More than 60 hand-made chandeliers of opal blown glass, alternatively complemented with metals and ceramics, were installed in the Tugendat Villa. 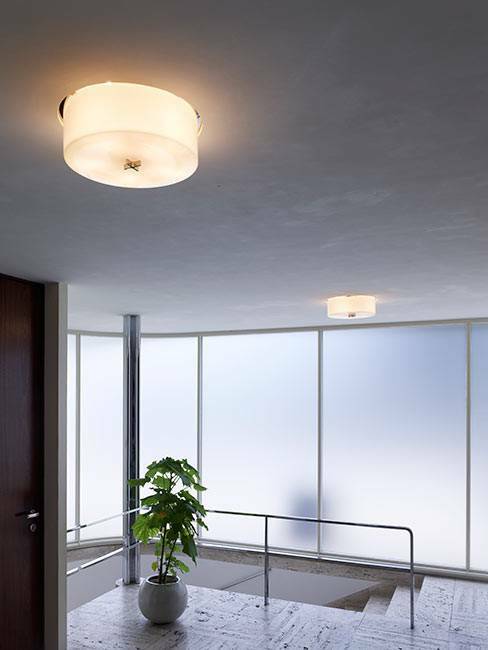 "While these machine-produced lamps were widely available in the 1930’s, today were we were the only company who was able to meet and produce this request. 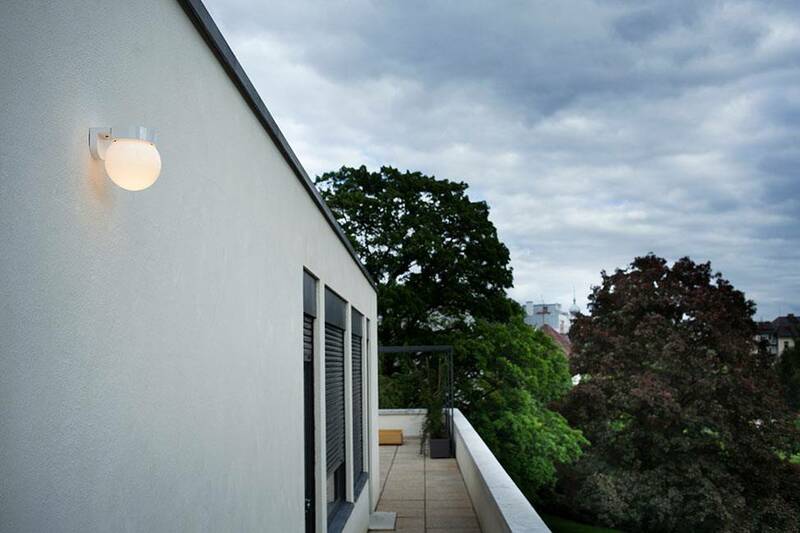 And it was not easy! 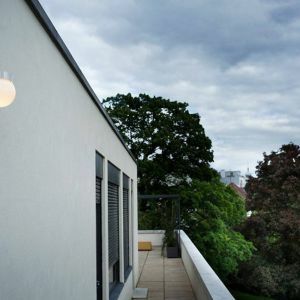 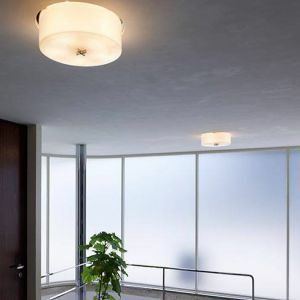 We use hand-made blown glass which is very different from machine-production," explains Petra Macháčková, the Director of Sales, about the challenges posed by this project.